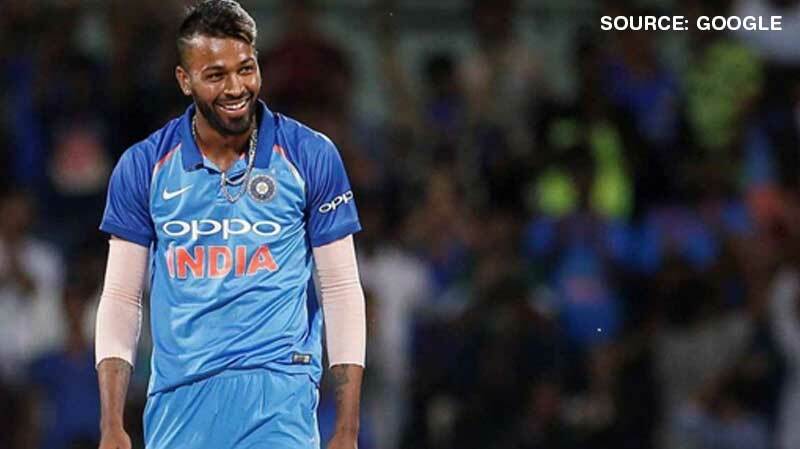 Hardik Pandya is gradually turning into a role model for youngsters in India. Although fascinated by his success, few know about the hard- ships he faced in his journey to fame. Hardik dropped out from school in 9th grade to focus on cricket. Krunal (Hardik’s brother) and Hardik would prepare a mere 75 Maggie noodles at the ground, their lunch and breakfast for a whole year. 22 March 2013 – T20 debut for Gujarat, smashed 44 in just 26b vs Maharashtra. 16 February 2015 – Picked up by Mumbai Indians for base price of 710 Lakh. 19 April 2015 – IPL debut, smashed 16* off 6 balls. 8 May 2015 – CSK vs MI, 30 required of 12 balls for MI to win. Pandya smashed 3 sixes off his first 4 balls to seal the match. 14 May 2015 – His turning point, smashed 61 off 31 balls when MI was struggling. The same day, Sachin Tendulkar told him “you will play for India within next 18 months”. 10 January 2016 – Smashed 34 in an over in Syed Mustaq. 26 January 2016 – T20I debut, didn’t start well but picked up 2 wickets. Since then, Hardik has been making his mark, be it his heroics with the ball against Bangladesh in T20WC or that blistering knock against Pakistan in CT17 final, Hardik will be remembered for a long time.